Get a daily update on the latest jobs that have been posted to SapulpaJobs.com, plus content on finding and keeping a job, or filling a position. Sapulpa's No. 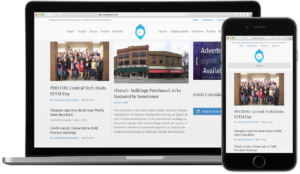 1 News Site, bringing you the latest from Sapulpa and surrounding communities. 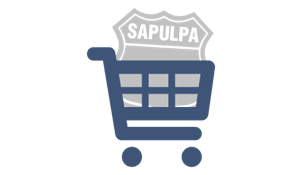 Shop Sapulpa is going to connect our local businesses to online consumers like never before. 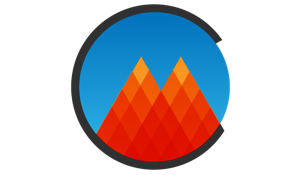 Upward Media does website design and development for small businesses in small towns.